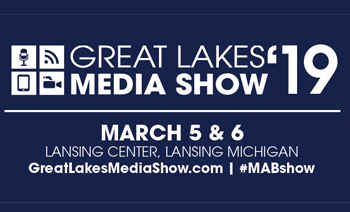 Michigan broadcasters are invited to attend the MAB Annual Legislative Reception on Wednesday, March 6 from 5:00 to 6:30 p.m. at the Lansing Center during the 2019 Great Lakes Media Show. 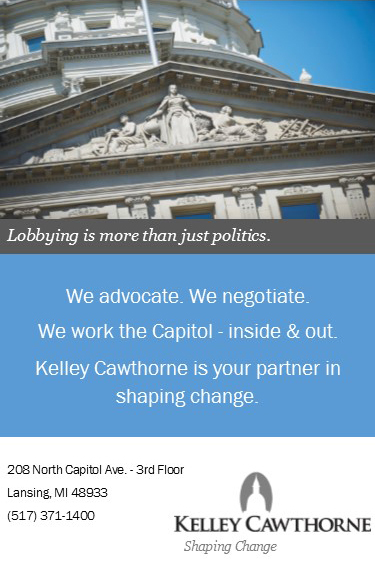 With the high turnover after the recent election, MAB legislative reception is a wonderful opportunity to meet your legislators and connect with other Michigan broadcasters to discuss issues that affect your station(s)! 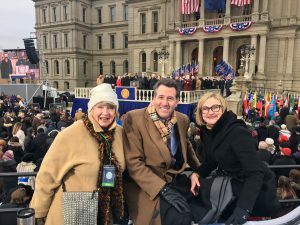 As lawmakers work on creating public policy, it is important they hear from you, their constituents, about how their decisions influence Michigan’s broadcast industry. 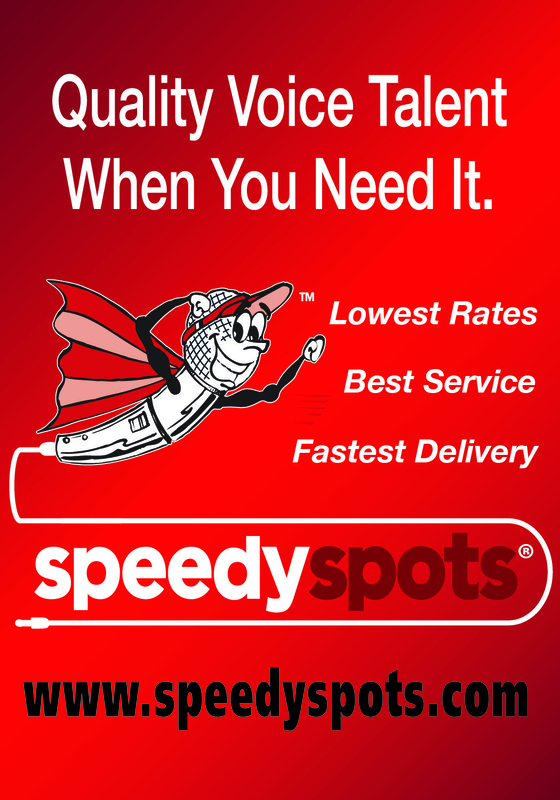 We need your presence and your voice to ensure that state laws and regulations do not burden your station’s priorities! 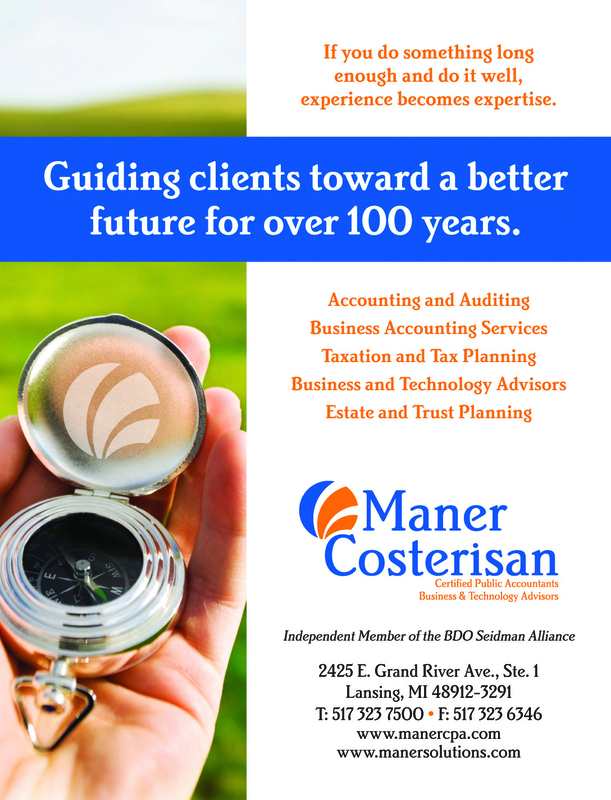 We encourage you to attend and to get further acquainted with the key policy-makers who support the Michigan broadcast industry! 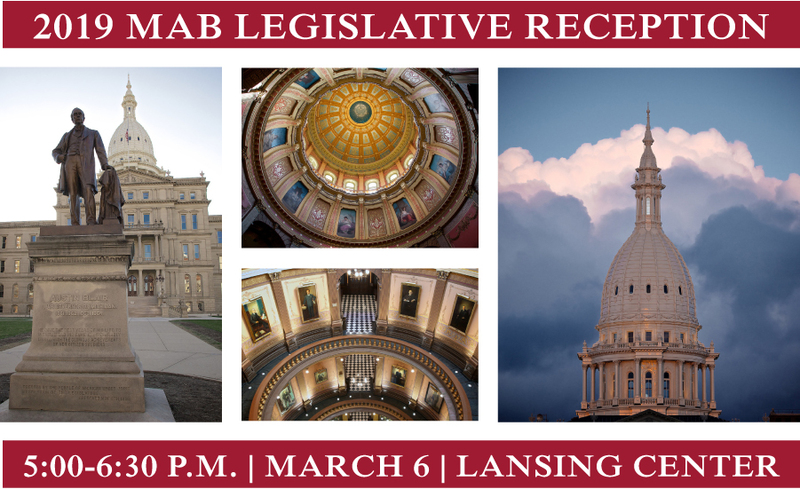 The MAB Legislative Reception is free of charge to all members and will include a Walk-Around Dinner in the River Concourse of the Lansing Center. The Legislative Reception will precede the Broadcast Excellence Awards (BEA) ceremony. 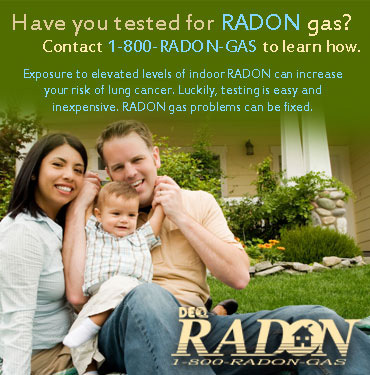 If you cannot personally attend, please consider sending a representative from your station. 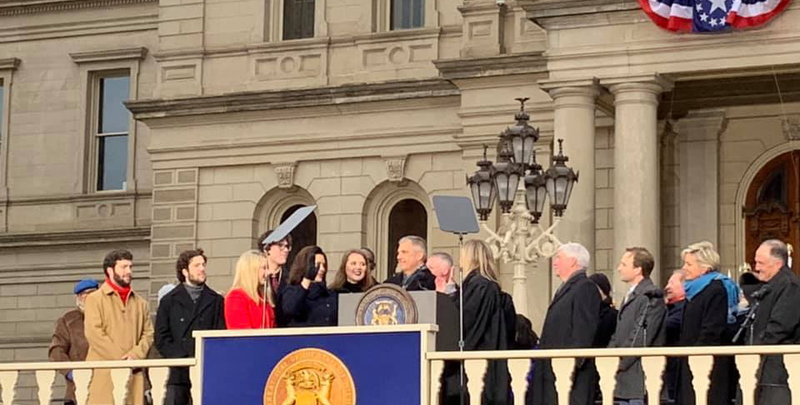 The MAB and MAPB is proud to announce that 27 Michigan Television Stations and 24 Michigan Radio Stations aired our broadcast of the 2019 Gubernatorial Broadcast on New Year’s Day as Governor Gretchen Whitmer took the oath of office. (L-R) MAB President/CEO Karole L. White with Michigan Radio’s Vincent Duffy and Zoe Clark. 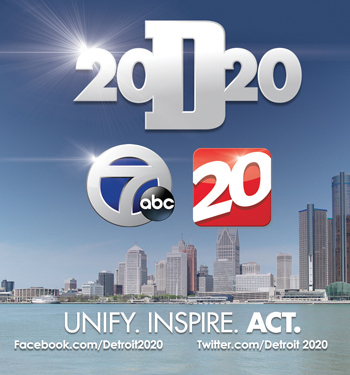 The coverage was produced by Detroit Public Television and anchored by Michigan Radio’s Vincent Duffy and Zoe Clark. Our thanks to many for their contributions to make this broadcast possible: including the production and engineering staff of Detroit Public Television (production), WCMU (uplink), WVGU (PBS satellite uplink and feed to NPR Content Depot), WKAR (booking satellite time). 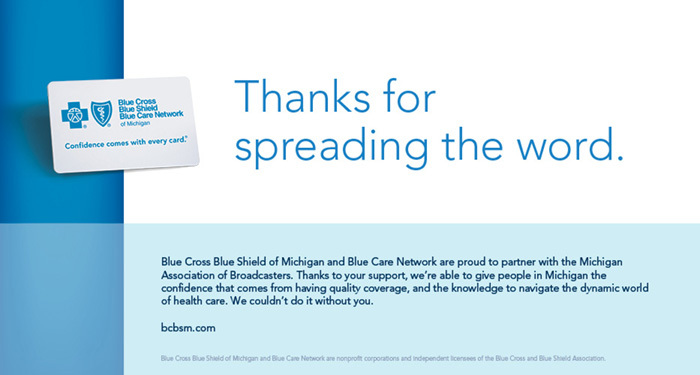 The MAB would also like to thank AT&T/Michigan for partially underwriting the broadcast. Without their participation, the broadcast would not have been possible. MAB Chairman Gary Baxter, and President/CEO Karole L. White are pleased to announce Jacquelen Timm has been promoted to Executive Director for Programs and Member Engagement for the MAB and all of its entities. She remains the lead contact for MAB and MABF Boards of Directors. 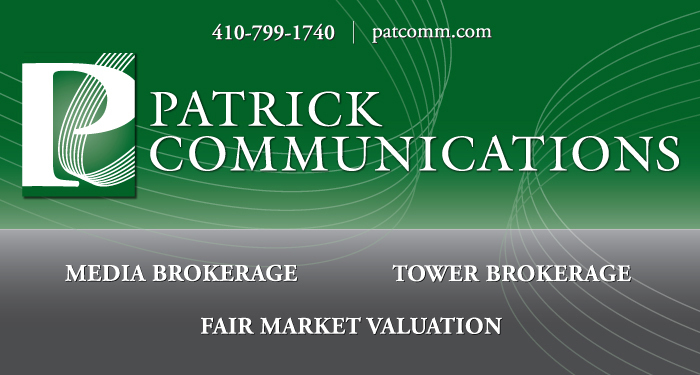 “I’m honored to accept this added responsibility as I have grown to love our MAB members and the amazing impact broadcasters have within their local communities,” Timm said. Timm joined the MAB staff in June 2017 and previously served as Executive Director of the Muscular Dysytrophy Association. 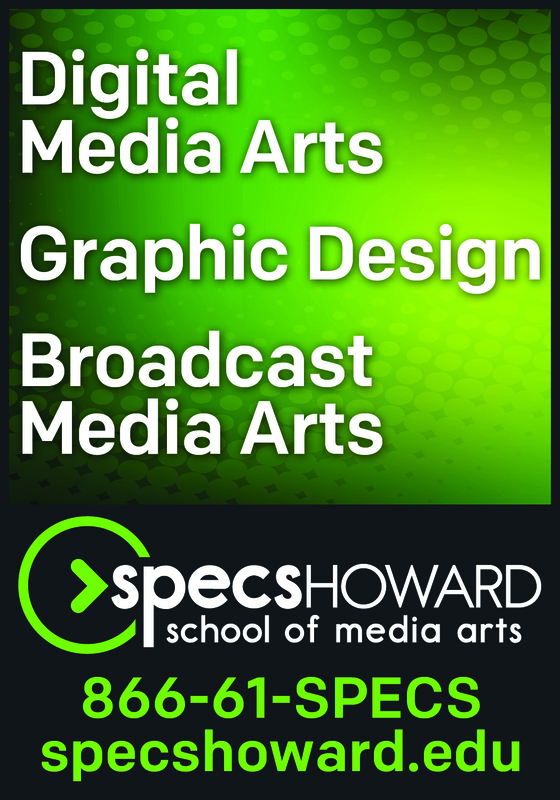 She also has a background in advertising and marketing. 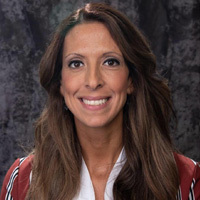 A graduate from Saginaw Valley State University, she currently resides in Bath and enjoys football, fitness, traveling and spending time with her family. “Having a second in command protects the MAB should something unexpected happen and the President become unable to fulfill her duties.” White said of Timm’s promotion. 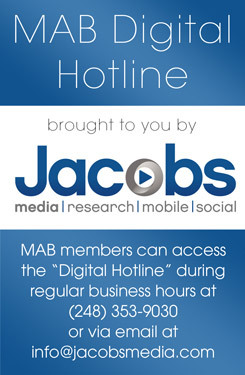 “I feel very comfortable knowing that Jacquelen could step in at any time and keep the MAB running with the help of the dedicated staff.